Sometimes we need to help children manage emotions. Young children are more influenced by their ’emotional brain’, than their ‘logical brain’ and often experience BIG feelings. Although these feelings can sometimes seem a little silly to us, they are very real for a young child. 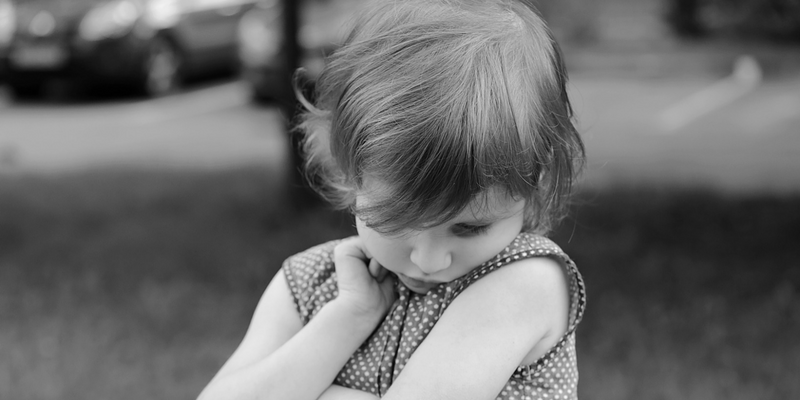 So how can we help our children deal with these strong emotions? Well, in this post we will explore five different, yet complimentary methods, inspired (of course!) by yoga principles. Before a child can start to manage their strong emotions, we must teach them to recognise and name them. After all, we can’t very well deal with anger if we don’t even know that we are feeling angry! Encouraging our children to use positive language or ‘self-talk’ when referring to themselves (for example, when they are finding something especially challenging: “I’m not ready for that yet.” rather than “I just can’t do it!”). This enables our children, as they grow into young adults, to begin to react to life’s experiences in a more logical or rational and less emotional way. 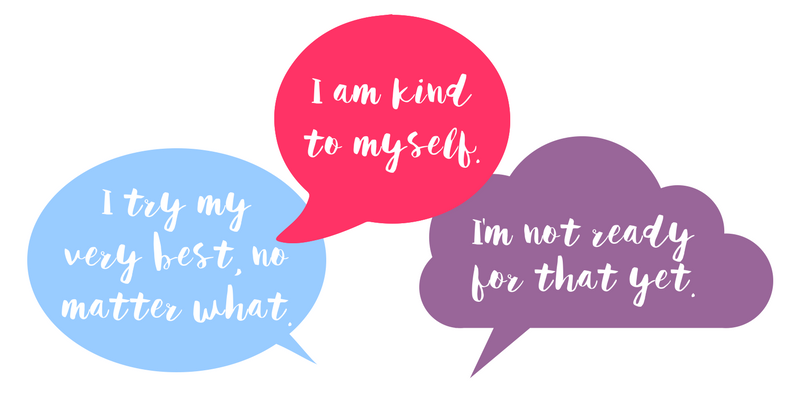 Here are a few examples of positive self-talk. We can express our feelings & emotions through our bodies by using yoga poses (this is especially effective when combined with facial expressions!). By naming the feelings as we do these poses with our children, they will become better able to recognise and name their own emotions. Movement is an incredibly useful tool for releasing negative emotions. This is true for both adults and children. As adults, we are better able to recognise this in ourselves (e.g. “I need to go for a run, I’m so stressed!”), but children may need some support with this. If children are feeling angry or frustrated by a particular task, we can acknowledge this, name the emotion (anger/irritation), then suggest taking a movement break together, such as spider pose. 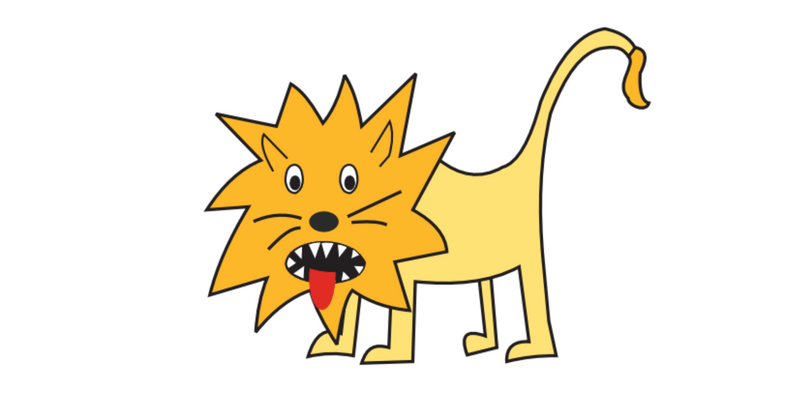 We might end this movement break with a loud exhale or ‘lion’s breath’ (in lion pose), releasing the anger along with the breath. When children are tired and over-active after school, we can use slow, gentle movements, or even stillness, combined with deep belly breathing (try doing this with a favourite teddy bear) to unwind. When a child is anxious or upset, we can use an activity such as feather-blowing to calm and organise thoughts and feelings. We have just mentioned the importance of ‘conscious breathing’ in helping children manage their big emotions. This simply means being aware of our breath and how it can help us deal with our feelings by regulating and calming ourselves. By focusing on the breath, we can start to change negative emotions into positive ones. As we slow our breath, our heart-rate and blood pressure return to normal and we start to feel less anxious or stressed. Bee breath is perfect for reducing anxiety in adults and children alike. Taking deep, conscious breaths fills our bodies with oxygen and can energise us when we are feeling tired or run-down. Try alternate nostril breathing together when you or your child need to improve concentration. Young children learn best through play. Play is an important learning tool for relationships and communication. 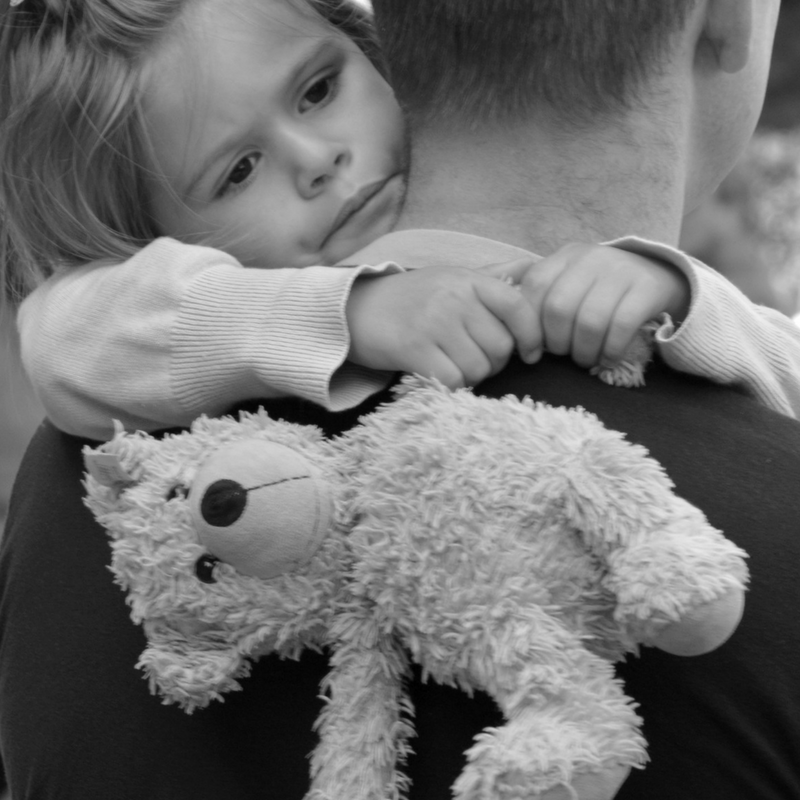 By role-playing different situations, children can learn to recognise feelings and emotions. For example, during hospital role-play – a child may pretend to be upset because they are feeling unwell or have hurt themselves. Another child will recognise this emotion and respond accordingly, with sympathy and pretend-treatment. By practicing yoga movements and poses with our children, we can reconnect and bond with them. This is especially important after a tantrum! 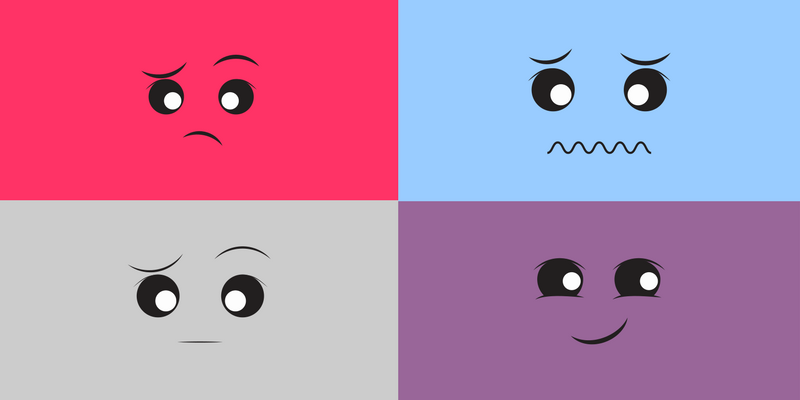 Can you think of any more methods to help children manage emotions?